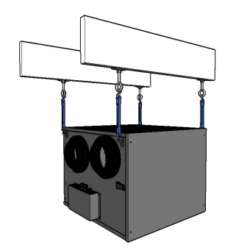 Exceptionally designed for exterior applications, the SFZ and the SFZC are easy to install and have large openings to reduce clogging. 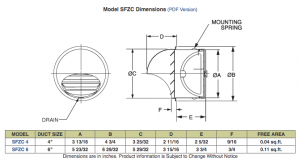 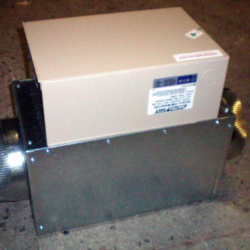 SFZ is suited to exhaust fan applications such as dryer, bathroom, or kitchen exhaust venting. Exceptionally designed for exterior applications, the SFZ and the SFZC are easy to install and have large openings to reduce clogging. 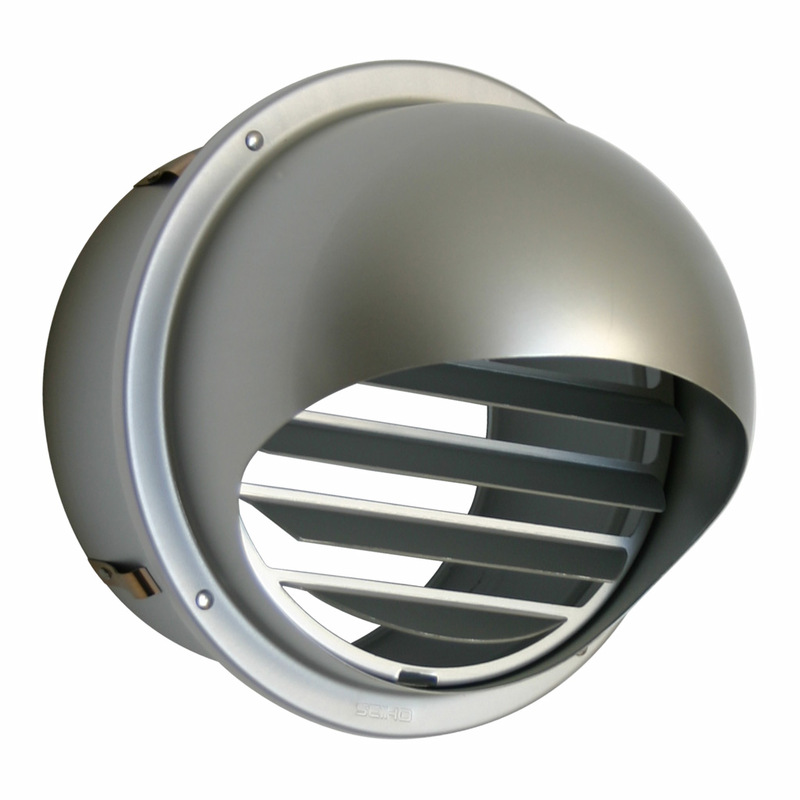 SFZ is suited to exhaust fan applications such as dryer, bathroom, or kitchen exhaust venting. 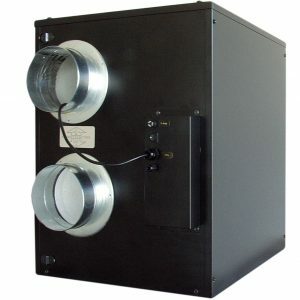 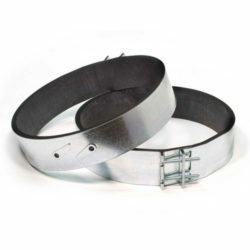 The heavy-gauge anodized aluminum and stainless steel construction is corrosion-resistant for durability.